When Anne Tyler’s previous book A Spool of Blue Thread was released in 2015, multiple patrons, friends, and other librarians told me I needed to read it. Sadly, I never got around to doing so since I was consumed in so many other great books at the time and it slipped from my mind. When her latest, Clock Dance, started popping up on lists months ago, I knew I needed to read it based on the popularity of her previous novels. For once, I was ahead of the game! 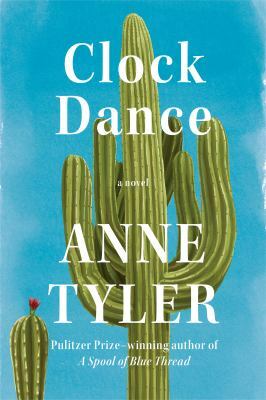 Clock Dance by Anne Tyler is the story of one woman’s life journey from an 11-year-old schoolgirl forced to step into her mother’s shoes in 1967 to a 61-year-old woman hoping for grandchildren in 2017. 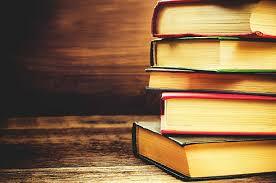 Tyler presents many characters throughout this novel. She does a wonderful job giving each vibrant backstories and rich present lives. I found myself thoroughly invested in each character’s life as they work to survive day to day. When Willa Drake looks back on her life, she can count on one hand the moments that define her. In 1967, Willa and her younger sister Elaine come home from school to discover that their mother has disappeared. Again. Willa is forced to become a mother figure to her sister and waits hoping her mother will come home soon. In 1977, Willa is away at college trying to decide if she wants to marry her current boyfriend. During a trip home to see her family with said boyfriend in tow, Willa sees that she needs to form an identity separate from that of her parents. In 1997, Willa lives across the country with her husband and two children. Enjoying a life full of various activities, Willa’s world is thrown upside down when her husband dies. Only 41 years old, Willa struggles to put her life back together while taking care of her boys. In 2017, Willa is 61 years old yearning for her sons to give her grandchildren. Given how little the two talk to her and from what she knows about their scant love lives, Willa doesn’t think she’ll ever be a grandmother. One day, Willa receives a phone call out of the blue from a stranger saying she needs help. Can Willa fly out to Baltimore and be her savior? Dropping everything, Willa and her second husband jump on a plane and head to Baltimore. Once there, Willa steps in to care for a young woman she’s never met, her nine-year-old daughter, and a dog named Airplane. Willa hardly ever makes impulsive decisions, but when this spur of the moment trip ends up introducing her and her husband to places, people, and experiences she’s unfamiliar with, Willa discovers that change can be a good thing. 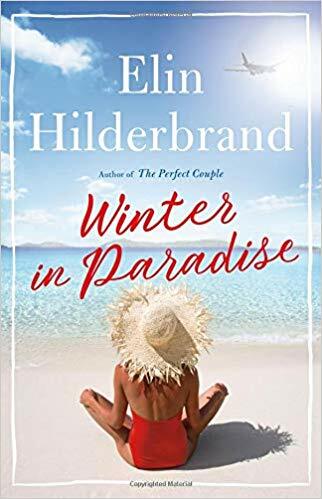 While her husband is anxious to get back to their familiar, Willa finds comfort in these complete strangers who have accepted her as one of their own.